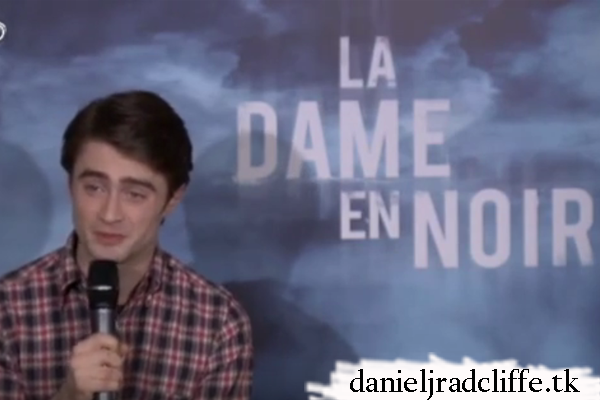 Daniel attended a press conference for The Woman in Black (La Dame en Noir) in Paris back in February. Back then there was only this photo shared via the French Facebook page. Now there is also a video which you can view below.